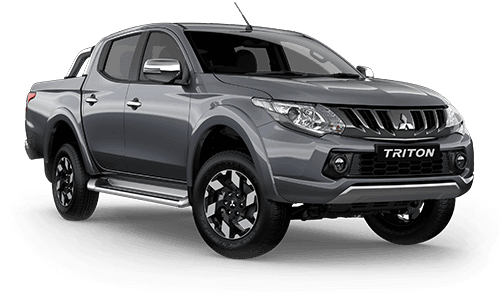 Run-out model Exceed Triton at an absolute steal! 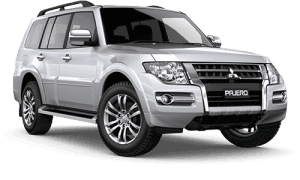 SAVE THOUSANDS!!!! 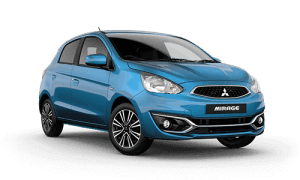 For added piece of mind, this vehicle is backed by Mitsubishi?s 5 year/100,000 km Warranty, 4 years roadside assistance and 3 years capped price servicing. 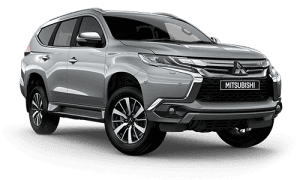 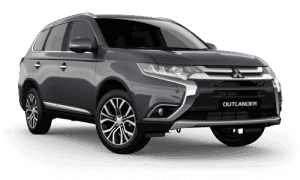 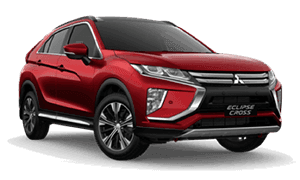 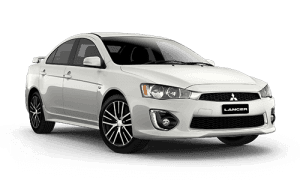 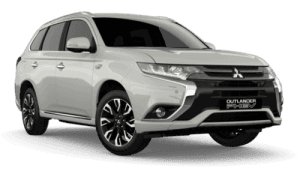 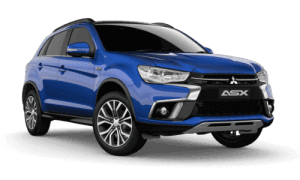 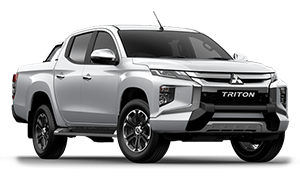 Please contact Darwin Mitsubishi on 8946 4444 to organise a test-drive of the vehicle.